﻿Annette Franz, Founder and CEO of CX Journey Inc., joins Sarah to provide insight for companies at all points of the CX journey. Whether you’re looking to better formalize your CX strategy or make continual improvement on your CX efforts, Annette has a tip for you. 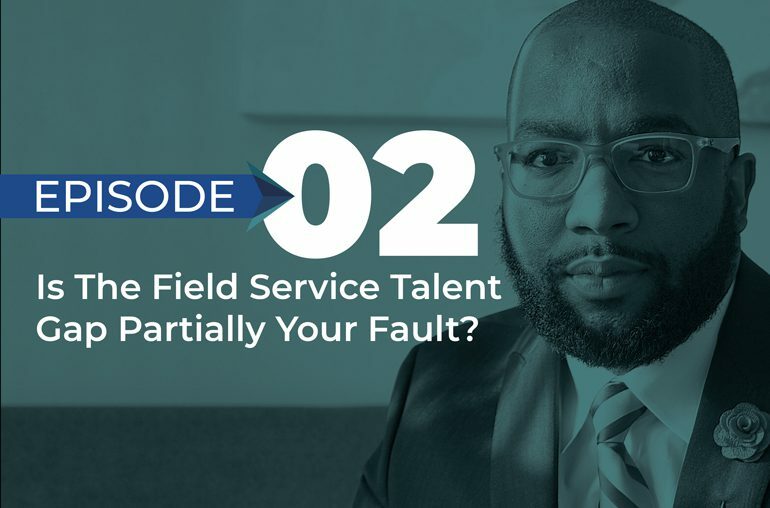 ﻿Roy Dockery, VP of Customer Care at Swisslog Healthcare, joins Sarah to give his take on why field service organizations need to take more control over the talent gap. Roy has an interesting perspective that we don’t, in fact, have so much of a talent gap as an experience gap. He shares practical insights for more effective recruiting.